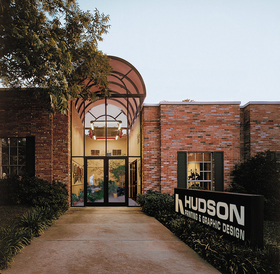 For over 50 years Hudson Printing has been the go to place for quality printing in East Texas and beyond. We proudly offer long run offset printing, short run digital printing, full bindery and mailing services. And our fleet of delivery trucks will bring your completed job to the destination of your choice.